Twitter is here giving us the opportunity to get the verified blue icon as we usually see beside a verified name on twitter. Normally we do see the verified blue icon on some popular twitter handles. Before you can be able to apply for a verified blue icon on your twitter account, you need to have a verified phone number, a confirmed email address, a bio, a profile photo, a website and a birthday and you must have a brand, company, organization or a website before applying for the verification. Also your twitter account should be open for public. When applying for the verification mark, you will write and state some reasons why your twitter account should be verified. 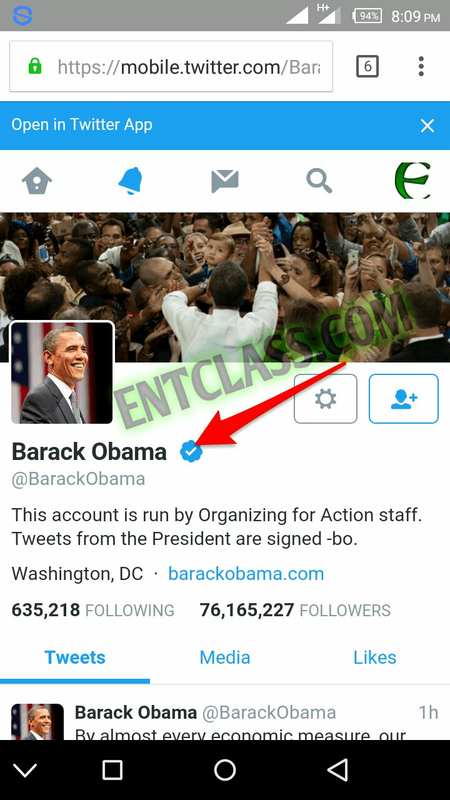 WHERE CAN I APPLY FOR A VERIFICATION MARK ON TWITTER? 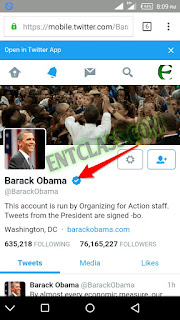 To apply for a verified blue icon on your twitter account, kindly go here and fill the form. After which you are successfully verified, you can now feel like a star just like other top verified twitter users.